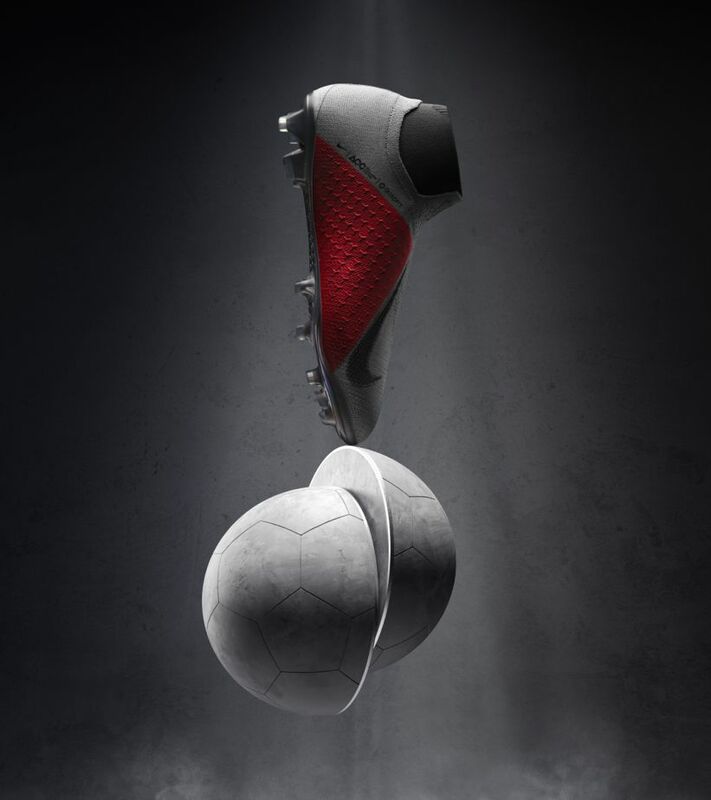 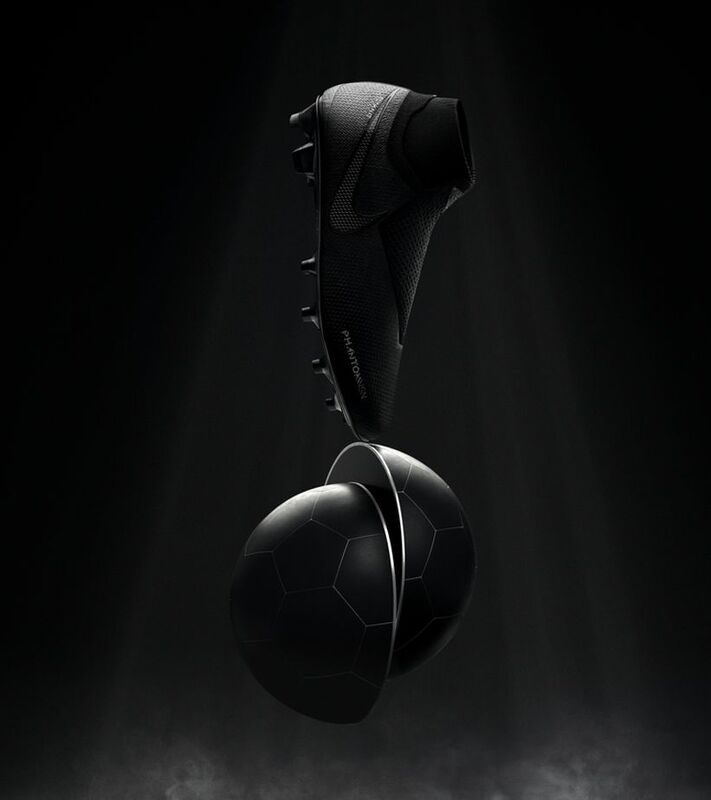 When your play style speaks for itself, your boots don't have to. 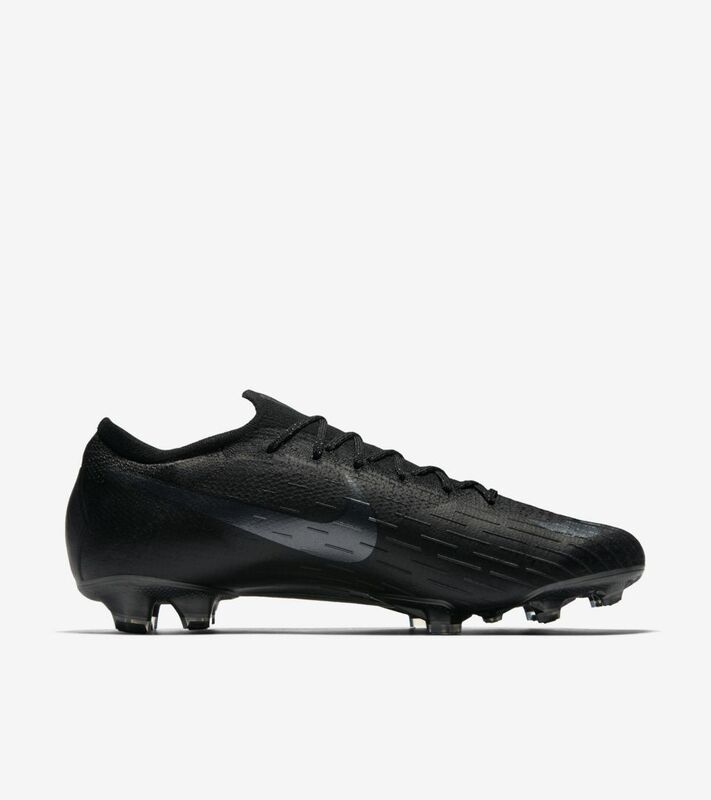 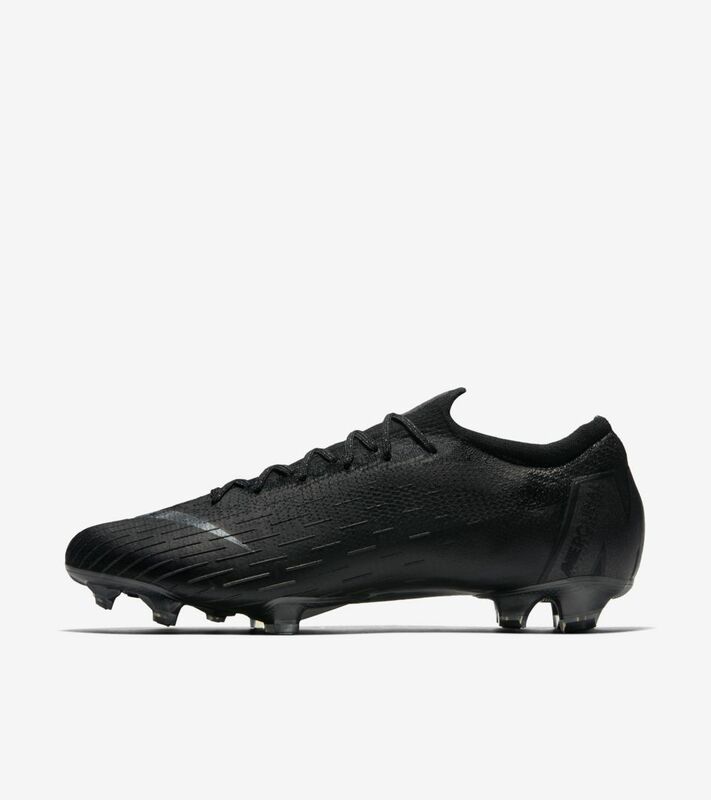 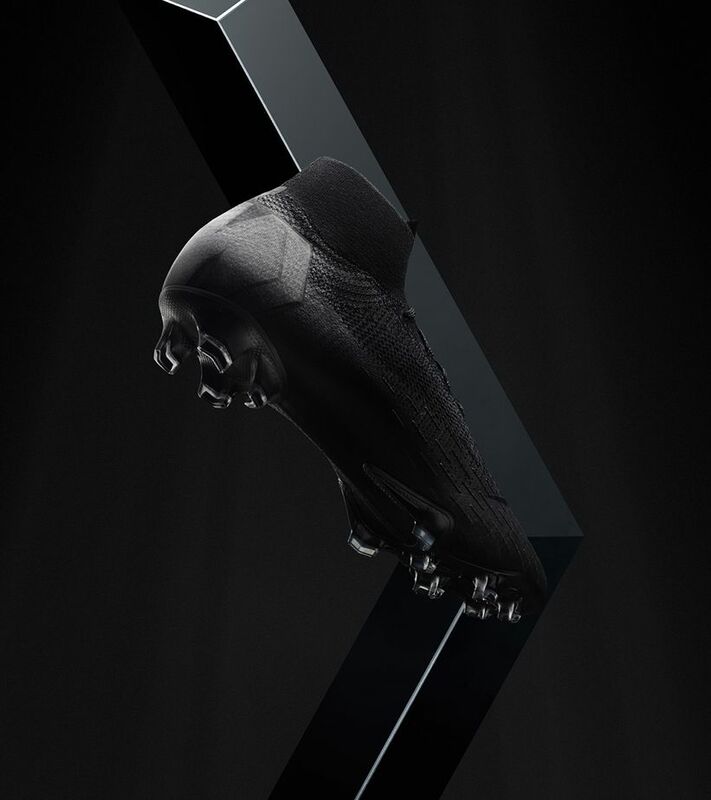 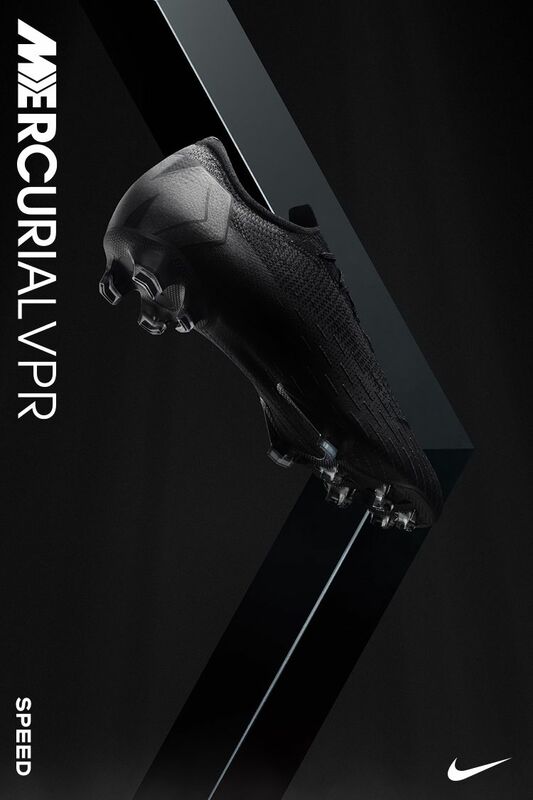 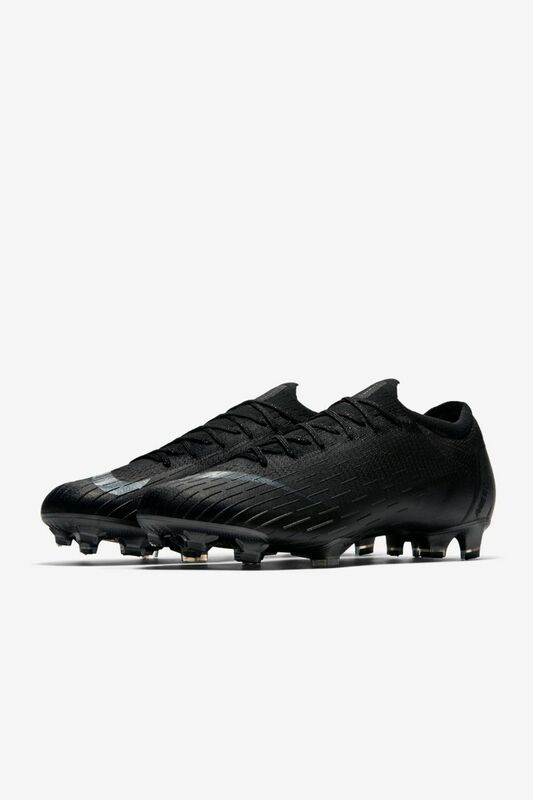 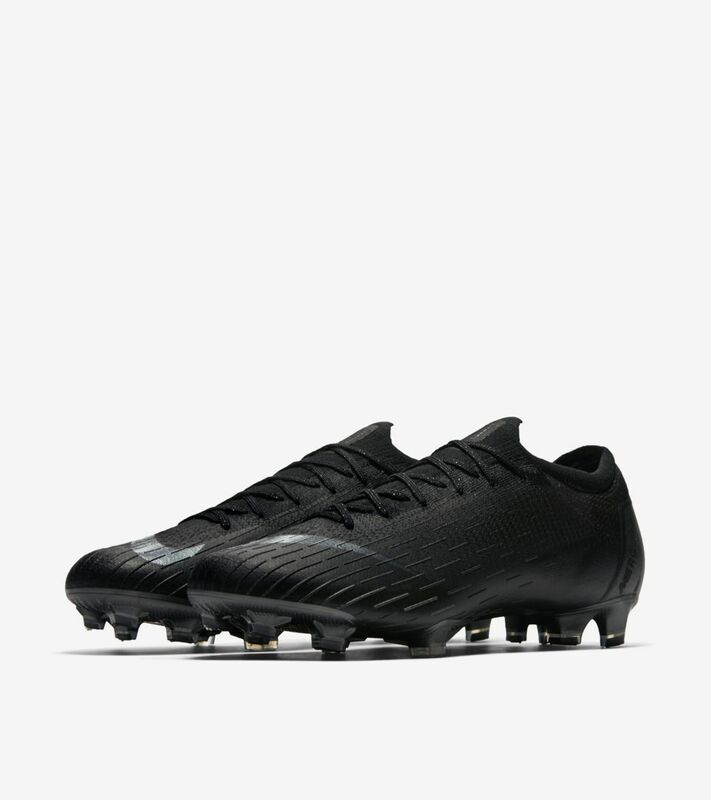 The all-black Stealth Ops Mercurial Vapor has the speed to let your game do the talking—and a menacing colourway your opponents won't see coming. 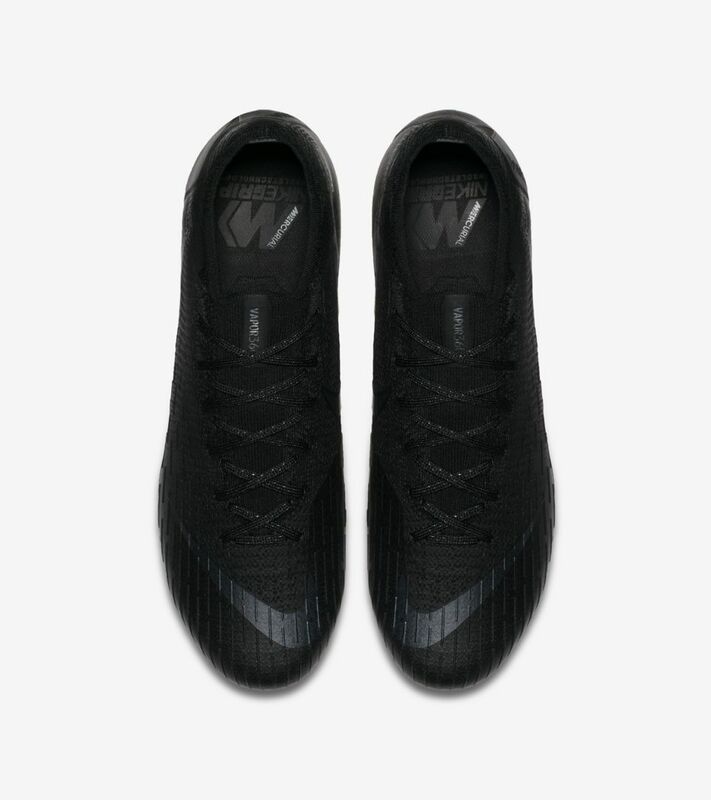 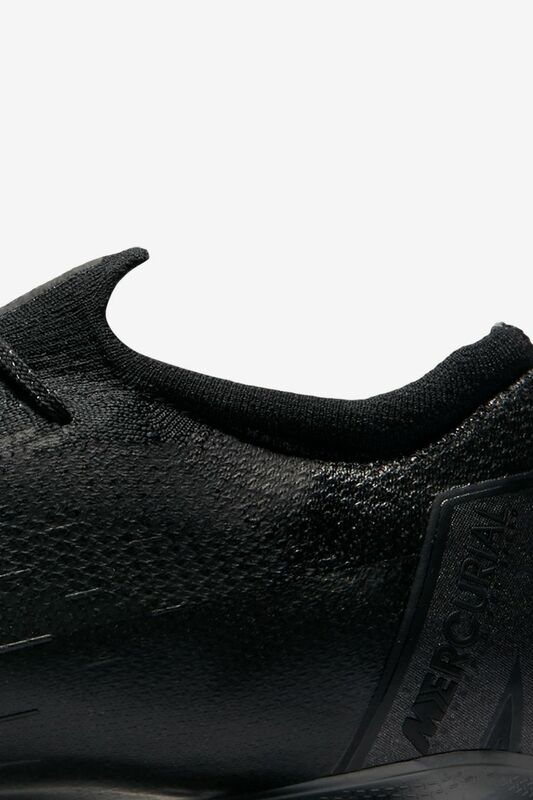 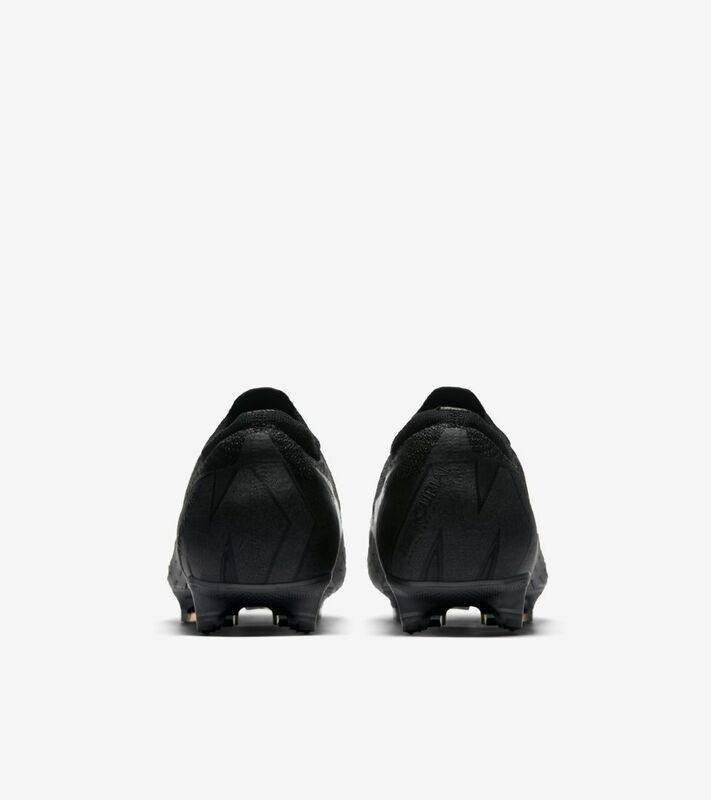 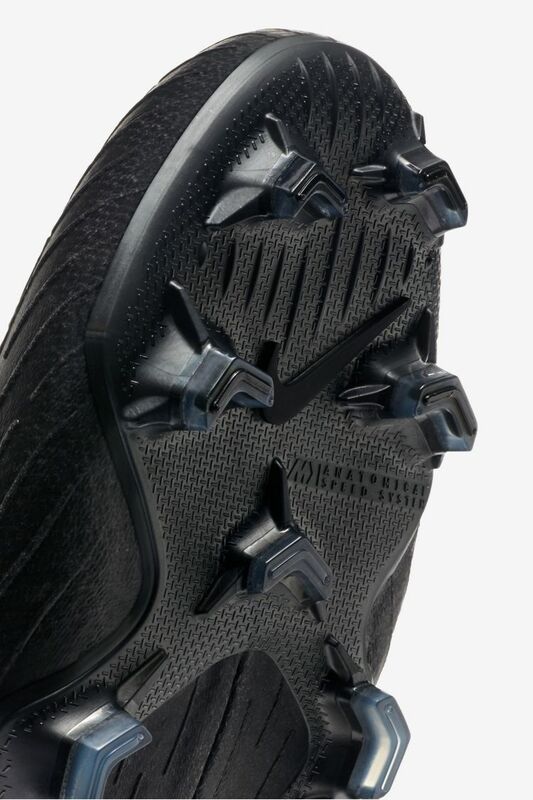 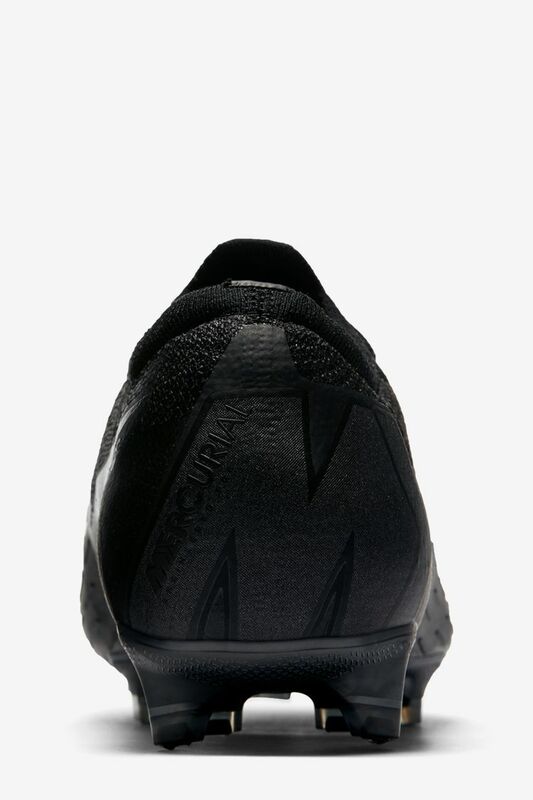 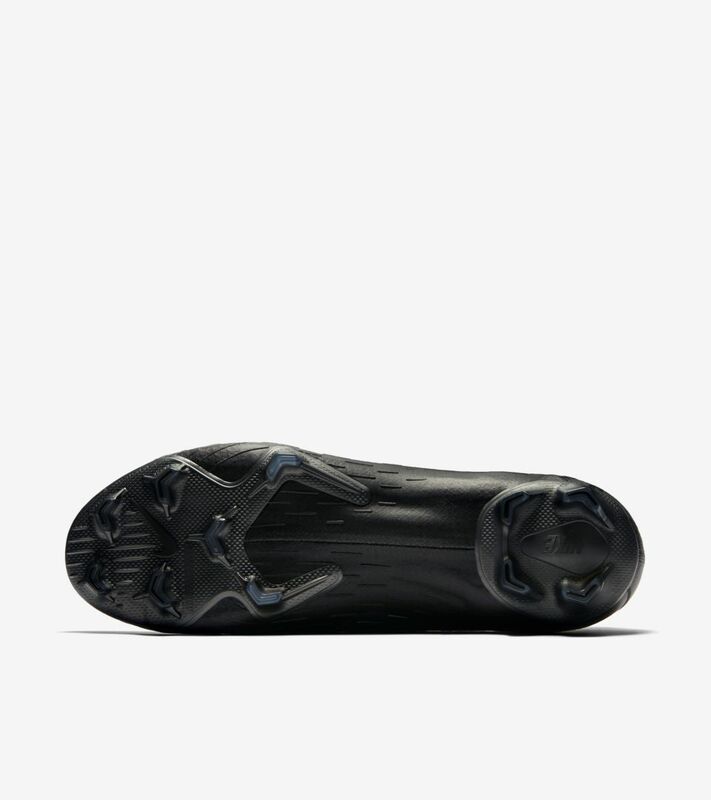 One-piece upper with Dynamic Fit collar wraps under the foot for an adaptive fit.